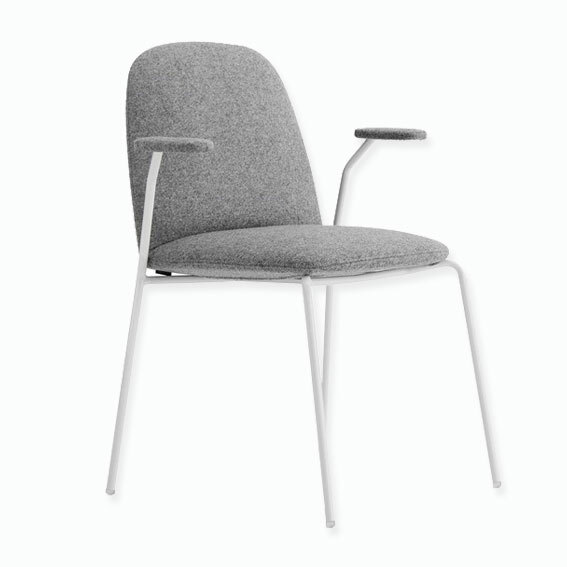 Bright, fun and functional, the Bunny comes in a range of colours and is an easily stackable chair, making it perfect for restaurants, cafes, meeting rooms or spaces that need to be converted regularly. 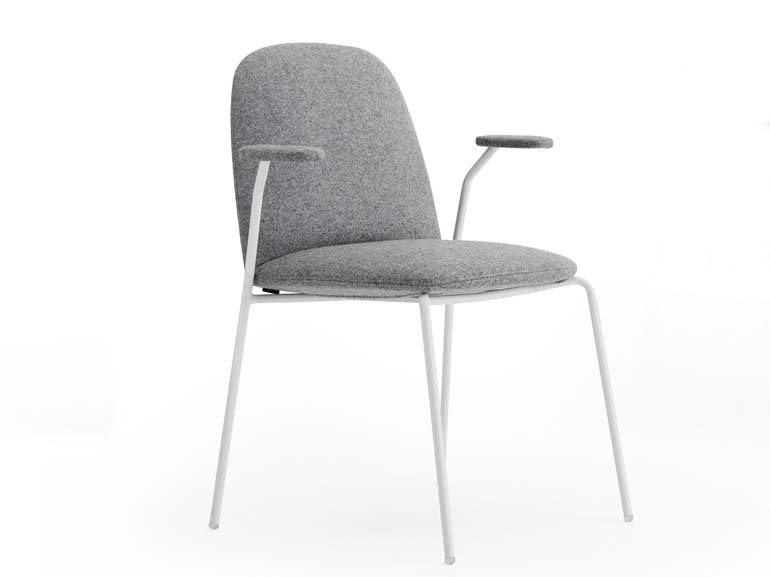 This is one of the best sellers at Profile Systems; client's love the Bunny chair for its style and functionality. Available in a range of custom fabrics, made to order to suit your office decor.